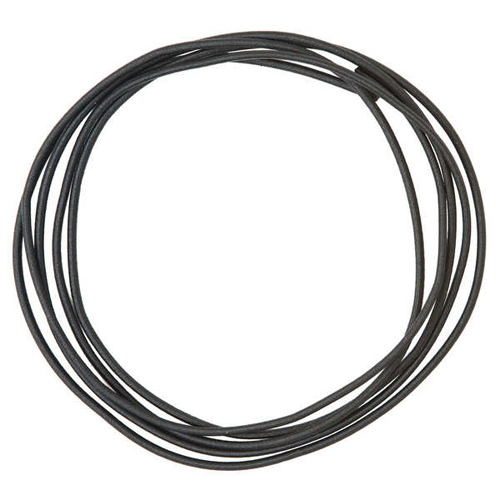 Gear Aid brings you 80'' of Elastic Shock Cord for all repair kits. Use it to tighten tarps/hammocks, replace cord in tent poles or jackets, or even fasten gear to packs. A versatile tool that every outdoor enthusiast should have, Elastic Shock Cord can get you out of many unexpected situations and is one of many no sew replacement parts from Gear Aid.